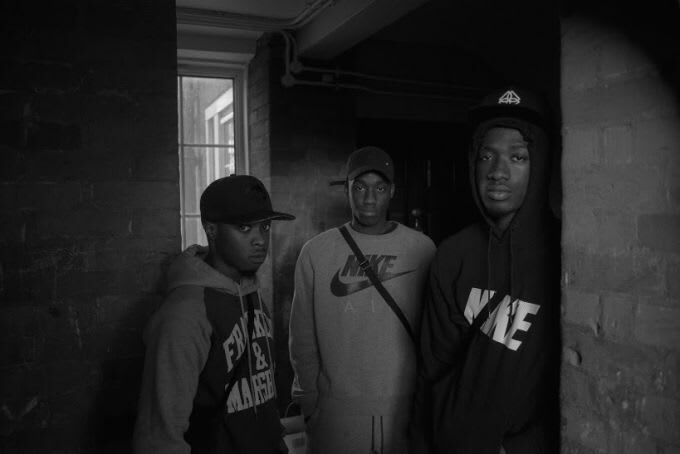 YGG Go Hard On New Track "Don't Talk Like That"
YGG&apos;s rise to the top seems to be getting faster and faster every day. Though they had a rock-solid 2015, they kept their movements limited, always leaving fans wanting more. The radio and live appearances they did were hugely memorable and won them a loyal fanbase. We all remember the UKF-leaning "Okay", but new track "Don&apos;t Talk Like That" could well eclipse it in terms of ubiquity. A little harder than "Okay", "DTLT" sees Saint, PK and Lyrical Strally take turns putting fakers in their place with vicious bars and dizzying wordplay. With production from rising producer Empra, it&apos;s tailor-made for the dancefloor and surely destined to draw countless reloads. We just want to hear as much from the trio as possible!